Keep it simple. 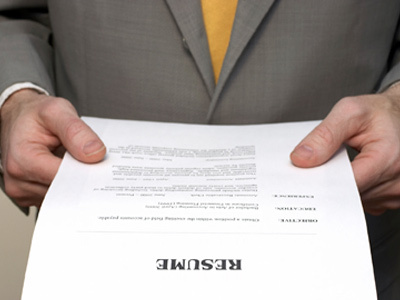 A one-page resume is recommended for undergraduate students and people with less than five years of experience. You can use bullet points instead of paragraphs to list your accomplishments. Be consistent with your formatting: use of bold and italicized fonts, spacing, alignment, capitalization, dashes, dates, etc. Page Margins should be the same for all sides. Do not make the margin smaller than .5 inches’ and the font smaller than 11 points. Use reverse chronological order with your most current accomplishments first. Separate different sections such as education, experience, projects, honors and awards.